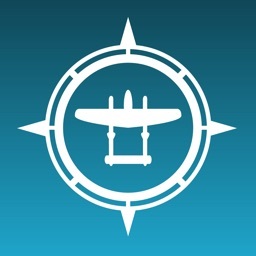 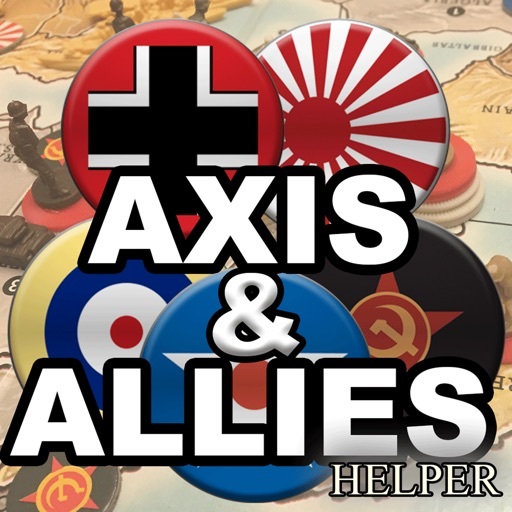 This handy app is designed specifically to help players of Axis & Allies Board Game (1942 Edition). 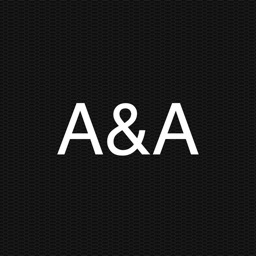 Keep track of how much money each country has saved up, and what is their current economic status. 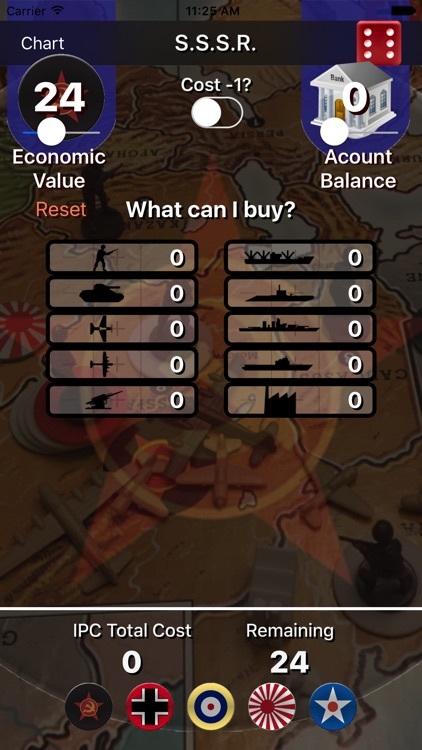 When shopping for new troops, this tool can help you count how much things cost (even if you have developed an Industrial Technology and all units cost 1 IPC less). 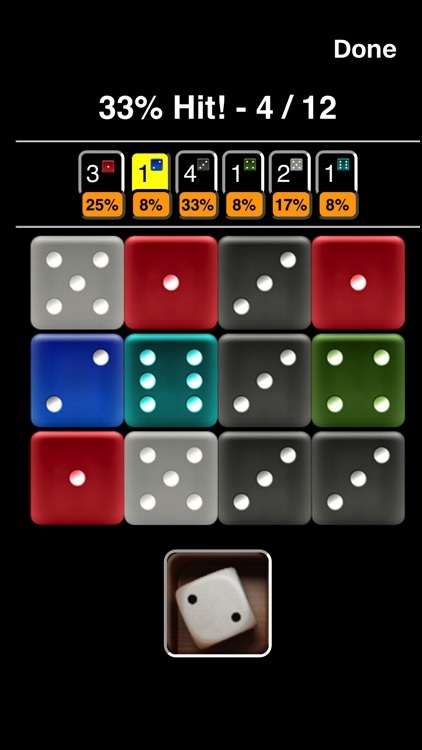 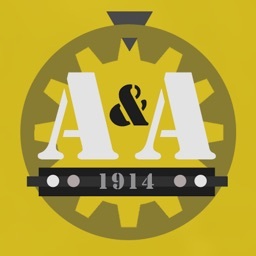 Further more, this app includes a version of my DiceRoller App ($0.99 Value! 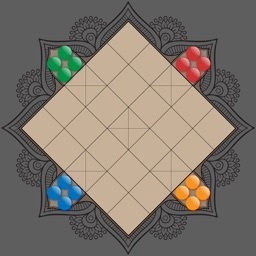 ), where you can roll many dice at the same time. 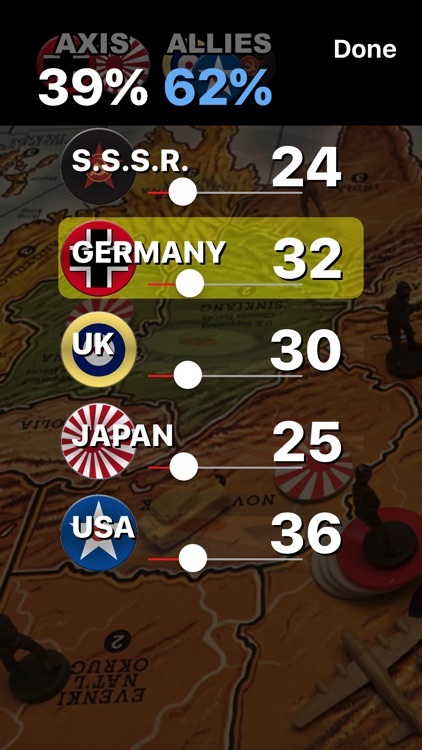 The plan is - with this app - you don't need money, economic production chart nor any dice to play your favorite game! 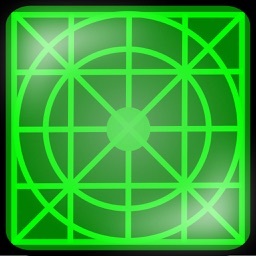 Enjoy this great little app and let me know what would be great feature to add in the future. 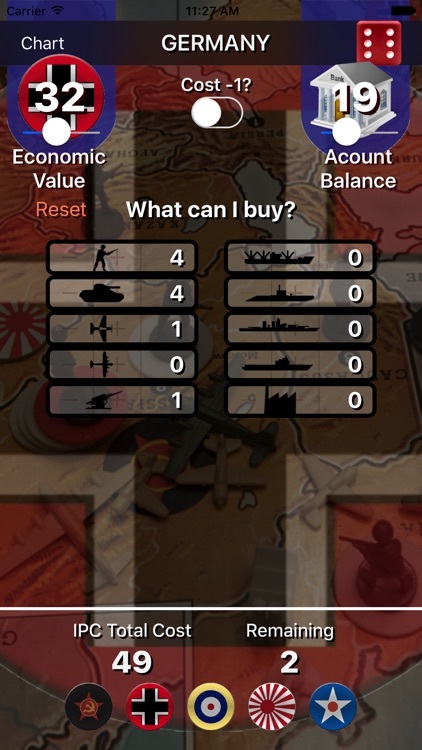 Please let me know if you notice bugs so I can fix them soon.